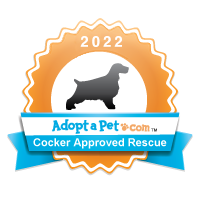 Cocker Spaniel Resources is proud to participate in a number of special and on-going activities. Below you can find a list of upcoming events. We encourage you to come out and visit with us anytime.